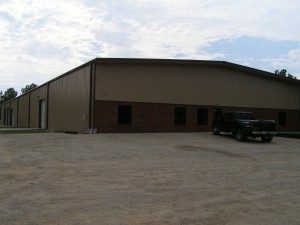 Warehousing of equipment – D&J Machinery And Rigging LLC. – Heavy Machinery Equipment, Moving, Hauling, Removals, Installation, Recovery & Transportation, Crane. D&J Machinery And Rigging can arrange storage and manage your investment in machinery or other sensitive materials. We can offer customizable warehousing solutions whether you require a single room or an entire warehouse. With specialized unloading or reloading equipment, we can safely handle any heavy machinery. D&J Machinery And Rigging can give your business the customized inventory solution it needs. All warehouses employ 24-hour security systems to ensure your equipment is safe. We also offer outdoor warehousing for water cooled towers etc.. as well as indoor warehousing for sensitive equipment. D&J Machinery And Rigging is a recognized expert in the warehousing, transport, and installation of heavy equipment.